Happy National Donut Day! Or is it Doughnut Day? Or is Donut Day in June? 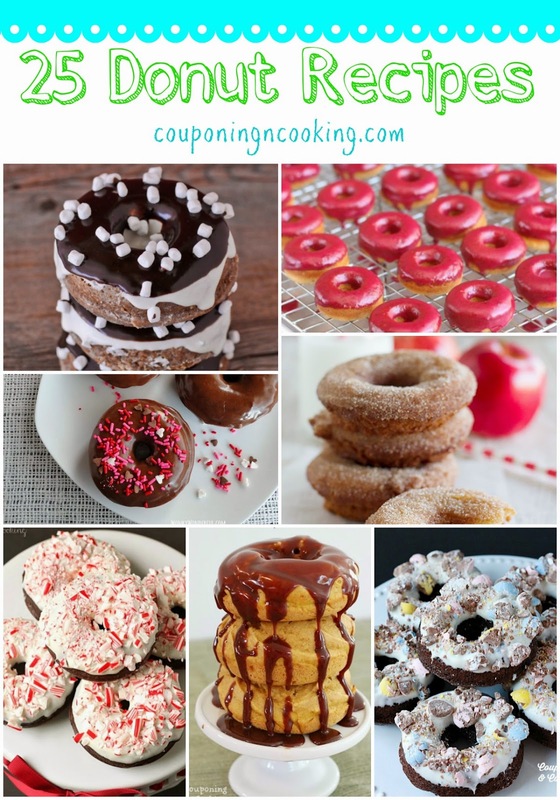 Apparently today is one of two National Donut Days and since no one really needs a reason to celebrate donuts here are 25 of my favorite homemade donut recipes!